Notes: Surg. 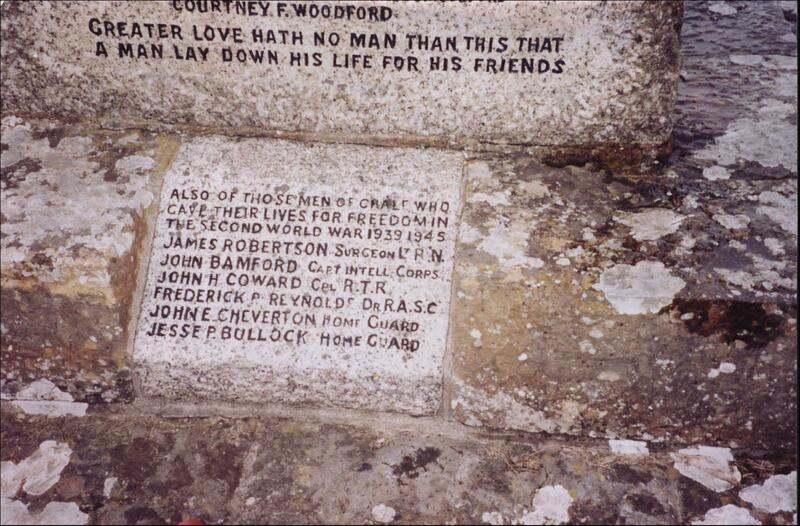 Lt. James Roberston RN was detachment MO on board HMS Fidelity and is named on the War Memorial outside the Church. Mentioned in RMHS SP No. 13.